When many people deny that poverty exists in Samoa, saying lazy people are to blame, things become hard. Does it mean that there are no lazy people in Samoa therefore implying that there is no poverty or is it just a case of delusional denial? 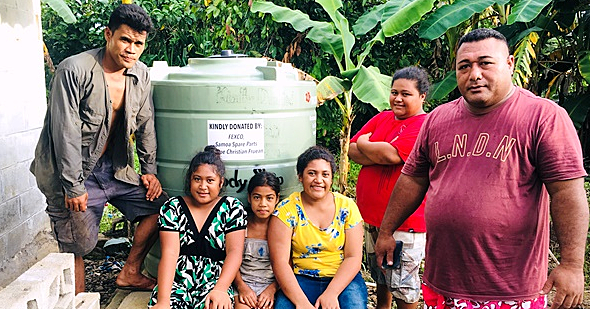 For a humble pumpkin farmer Ioane Fa’aola, from the village of Sale’imoa, he is under no illusion that there is no poverty in Samoa. 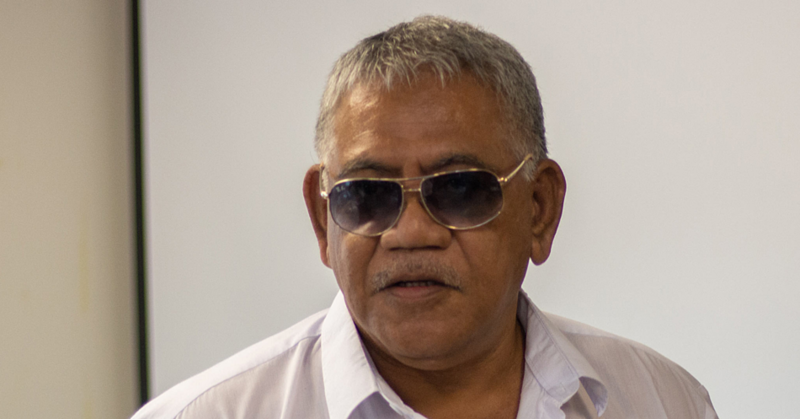 Aged 40, he agrees that the level of poverty in Samoa may not be as bad as those overseas, but there are still some forms of poverty. 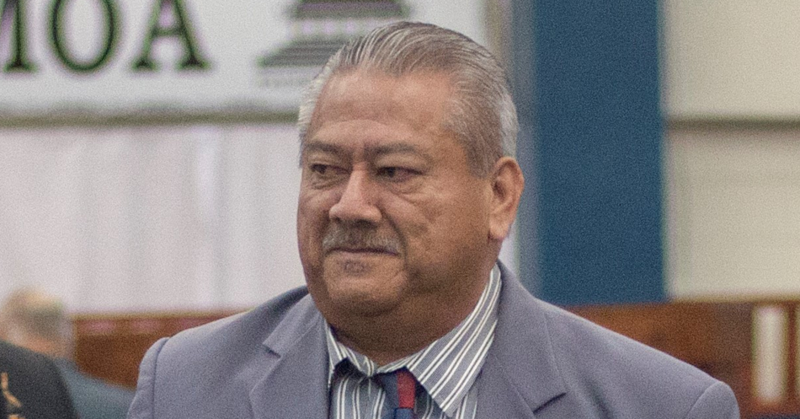 “I do believe there is poverty in Samoa to some extent,” Ioane told the Village Voice. “The poverty we face in Samoa is not as bad as those other countries but its still poverty nonetheless. “People are in the state of poverty because they are lazy. Ioane continued on to explain that no matter how hard you work, there will always be other factors that hold us back such as the rising cost of living. “For us Samoans, if we don’t try to work hard to earn some money, we will end up poor,” he said. “A lot of money goes towards food and other basic needs like water and different obligation as well as cultural practices. “The cost of goods these days isn’t helping much, the prices of everything keeps climbing but you will only suffer if you start being lazy. 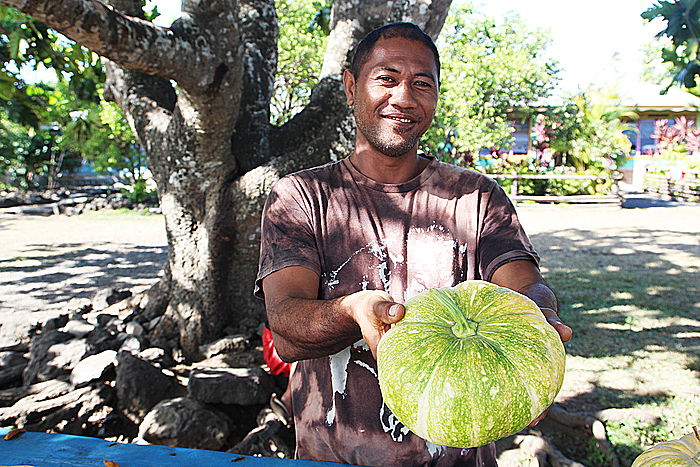 Ioane works hard every day to make ends meet through sales of both koko and pumpkins. “I take care of my family with what I earn from pumpkin and koko sales,” he said. “The little I make from selling these vegetables goes straight into taking care of my children’s schooling expenses, taking care of daily meals for my family and other side expenses. Even though he tries his best every day, he still runs into a few bumps along the way. “Some days, the sales are really good and I earn quite a bit from the pumpkins but other days I would only be able to sell about three of them,” he said. “But I still stick to it no matter how well or bad the days are because it provides good money for all of us. Even on very bad days, we are still able to sell a few pumpkins so that means we earn something every day. Furthermore, his everyday struggle is worth it because it takes good care of his family. “My family is small and no one is employed, it’s just me, my wife and my children,” Ioane said. “This is the only way I know how to provide for my family and put my children through school. All our needs may not be met but we still manage to get by this way.